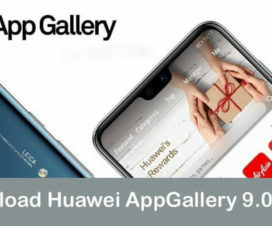 Download Google Installer APK for Huawei EMUI, Xiaomi MIUI, Oppo ColorOS, ZTE, Meizu, OnePlus, and other China phones: Most of the smartphones in China ships without Google apps installed to comply with its Chinese policies. This means you don’t get Google Play Store, Gmail, Maps, Chrome, Docs, and other Google apps on your newly purchased Chinese smartphone. In fact, there is also restricted use of Google Search and use of top social sites & apps namely Facebook, YouTube, Instagram, are totally blocked in this country. Google being a multinational technology company, its apps & websites plays a major role for modern world across all parts of the world. 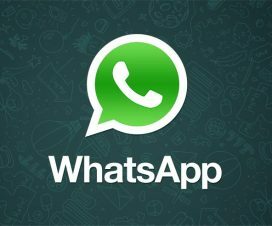 It’s becomes much important to have Google applications installed on your smartphone. There are many methods to install google apps on Chinese phones running on Chinese firmware. 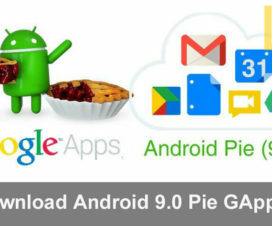 Most efficient method to have all google apps is to install and download Google Installer APK on your Android phone. Here, we have shared a simple guide which lets you install Google Play Store on your Android phone with a single Google Installer file. Google Play Store and Play Services Availablity. 1. 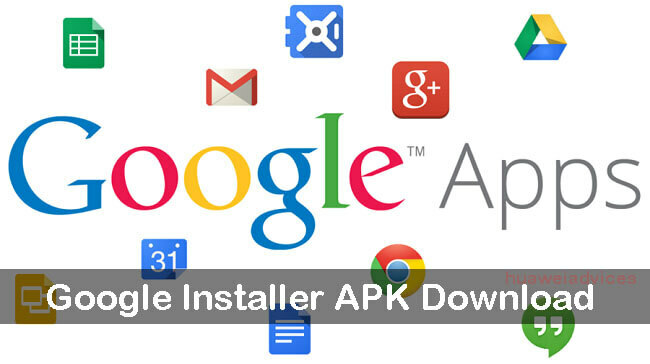 Download Google Installer APK from above download section to your device storage. 2. Enable “Allow Mock Location” from Settings > Developer Options. If Developer Options are not available, then you need to manually activate from the path Settings > About Phone > Tap 7 times on Build Number. 3. Enable installation of apps from Unknown Sources. To do so, go to Settings > Security > Unknown Sources (Enable it). 4. 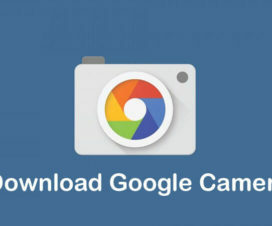 Now you need to locate the downloaded APK file which you have saved to device storage. 5. Tap on it and follow the on-screen instructions to finish the installation process. 6. Once done, go to app drawer and open the app. On the main screen, you’ll see a big blue circle. Tap on it. 7. Next, tap on the yellow circle. 8. Now you need to install Google Services Framework on your device. 9. Tap the Red Button and accept the terms and give all the permissions. That’s it! You have made your Android smartphone compatible for Google applications. You can start installing Google apps on your Android device. We recommend you to first install Google Play Services and then proceed with Play Store, Maps, and other Google applications. Enjoy! 1. 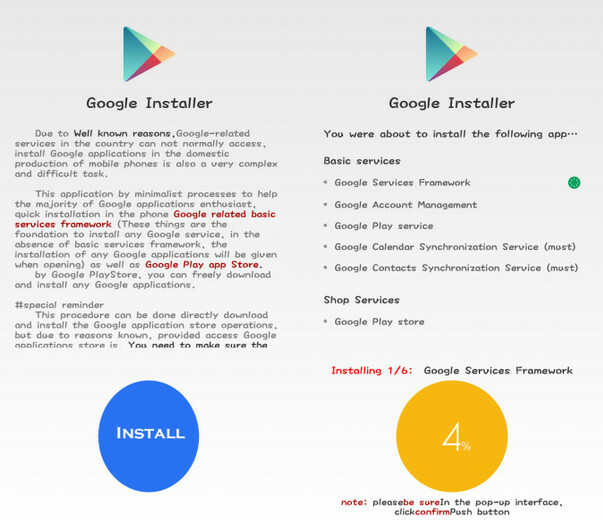 Download Google Installer APK from HERE to your device storage. 2. Enable the Unknown Sources on your phone. Go to Settings > Additional Settings > Privacy and Enable the option called Unknown Sources. 3. Now open the File Explorer app on your phone and locate the Google Installer apk and tap on it to install. 4. Open the app and you’ll see a Blue Circle. Tap on it and Install the Google files on your Xiaomi MIUI phone. 5. This will take few minutes to complete. 6. Once done, you will see Google Play Store installed on your Xiaomi smartphone. Hereafter, you can easily install various Google apps including Gmail, Chrome, maps, etc. directly from Google Play Store. So this was the best method to install all Google apps on any Android device. If this instructions / guide was not clear enough or you are struck somewhere, then feel free to contact us through a comment below.